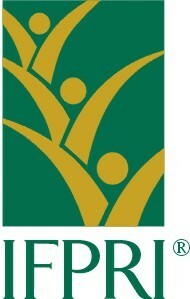 International Food Policy Research Institute (IFPRI). 2015. Mali Africa Research in Sustainable Intensification for the Next Generation (Africa RISING) Baseline Evaluation Survey. Washington, DC: International Food Policy Research Institute (IFPRI) [dataset].